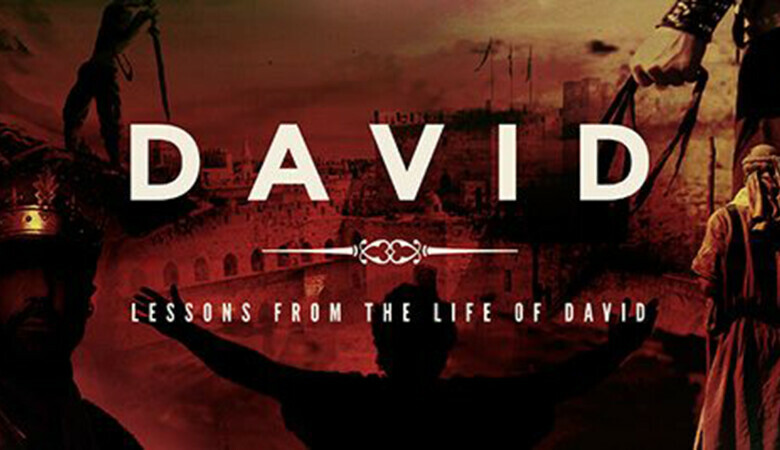 The Life of David Part 26 - What Is Your Anchor? At The Crossing, you will discover families dedicated to following our Lord and Savior, Jesus Christ. From the moment you walk up to the building, you can expect to be welcomed home like family.